IN the first annual Cruise Critic Cruisers' Choice Awards, SeaDream 1 was placed #1 for Service in the Small Ship category. "Cruise Critic members who have reviewed the ship are clearly very happy with their cruise experience," said Carolyn Spencer Brown, Editor in Chief of Cruise Critic. 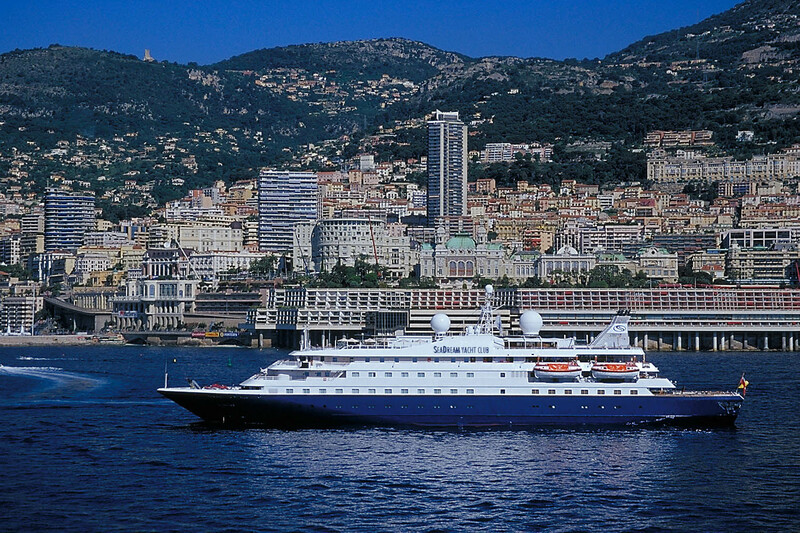 "SeaDream I gets excellent ratings for service, which is attentive and formal, without being fussy or intrusive." Cruise Critic, the online guide to cruises, is one of the most influential travel sites on the web, and issued its most recent awards based entirely on reviews/ratings submitted by cruisers who posted a cruise review. The site provides objective cruise reviews, features, ports-of-call profiles and destination information. Acknowledging the award, Bob Lepisto, President of SeaDream, said "The crew aboard SeaDream I and SeaDream II are to be thanked for their tireless efforts to ensure each guest is well taken care of. Independent reviews like this reaffirm our claim of providing unbeatable service." 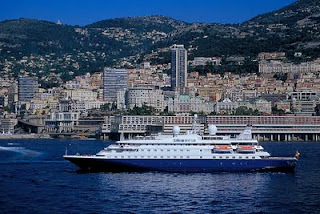 SeaDream Yacht Club which operates sister vessels SeaDream I and SeaDream II, is rated the 'World's Best Small Ship Cruise Line' (source: the Berlitz Guide to Cruising & Cruise Ships annually from 2003 to 2011).